Basically, whatever they tell you they're going to do, they actually do. I have a rather large home on a hillside. They told me they could do the job in one day. I didn't believe it and was prepared for two to three days work. On the day, they arrived with two crews and the proper vehicles. They started at 7:30 AM and by 4:30 PM, everything was done and cleaned up. I couldn't believe it. They do a terrific job, and as a Realtor, I have been referring them. 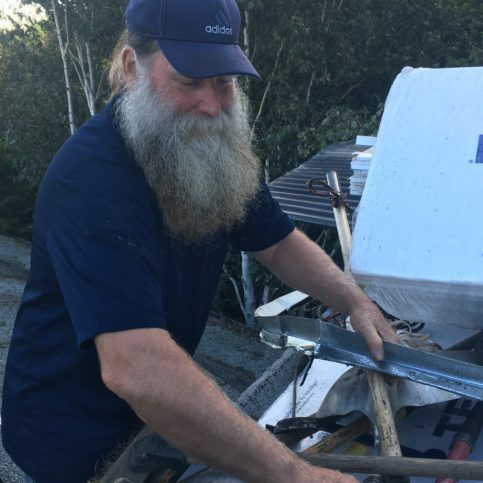 I've dealt with a lot of roofing companies in 20 years, and they're the best that I've run into. I thought that they were very thorough and very professional. I think their prices are certainly fair, and they get the job done. I was completely pleased. I've already told friends they're the best contractor that I've ever hired. I liked their professionalism, their efficiency, and the fact that they left my house in the shape they found it. I've actually already passed out several of their cards, because I think they do excellent work. I liked the quality. I liked the speed of the work, start to finish in one day. It was fantastic. 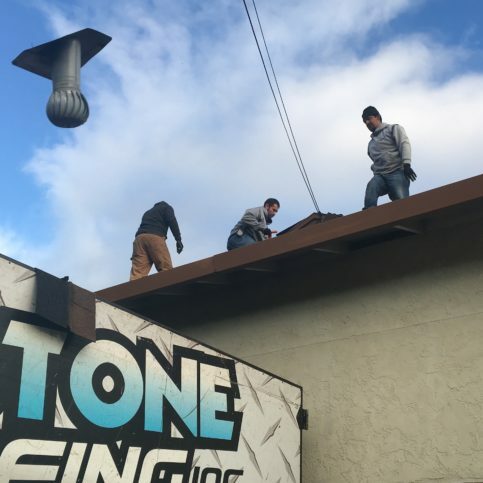 Capstone Roofing, Inc. installs all types of roofing systems for residential and commercial clients in Napa, Sonoma, and Marin Counties. 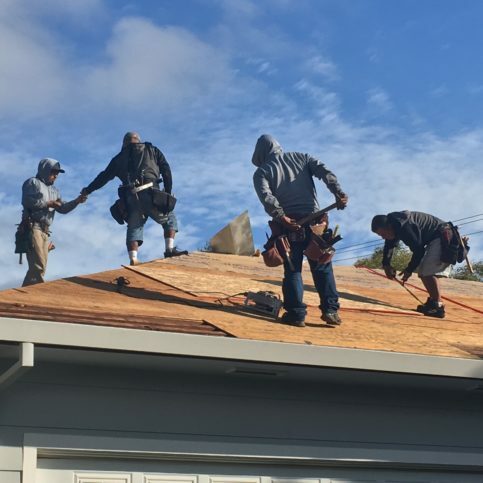 The family-owned and operated company maintains three crews of experienced technicians so it can complete projects as quickly as possible, and its knowledgeable consultants walk clients through each step of the roofing process to make sure they get systems that fit their needs and budget. 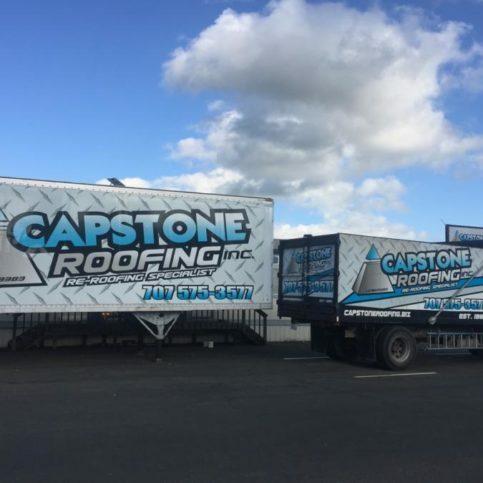 DIAMOND CERTIFIED RESEARCHED CAPABILITIES ON Capstone Roofing, Inc.
Company Name: Capstone Roofing, Inc.
DIAMOND CERTIFIED RESEARCHED ARTICLES ON Capstone Roofing, Inc. When taking on a roofing project, the best way to avoid unexpected expenses is to understand your warranty. · What type of warranty covers my roof? Is it for materials only or does it extend to labor? · What doesn’t the warranty cover? · What is the term of the warranty? Is it prorated? When does full coverage end? · What can void the warranty? · What do I need to do to maintain warranty coverage? · If there’s a warranty claim, is the installer or manufacturer responsible for the repair/replacement? Not following through can void your warranty or dramatically shorten the life of the coverage. Your responsibilities may include regular roof inspections, routine maintenance, installation by a manufacturer-certified contractor, use of certain installation methods or materials, reporting problems within a certain time frame, and pre-installation scans or other inspections. Most warranty coverage doesn’t extend to installation errors. Hiring an installer without the right expertise and training can nullify your warranty coverage, whereas hiring a certified installer may extend your warranty. Make sure the company you hire has the tools, expertise and ability to do the job right. Q: How can you complete the work so fast? Q: What types of roofing materials are available? Q: Will you keep my property clean while you’re working? 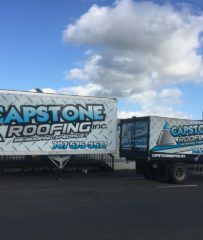 SELECTED PHOTOS FROM Capstone Roofing, Inc.
Nathan DuCharme is a lifetime veteran of the roofing industry and owner of Capstone Roofing, Inc., a Diamond Certified company. He can be reached at (707) 560-1933 or by email. Q: Who are your favorite MMA fighters? A: Nate Diaz and Cain Velasquez. A: Real country, whether the old classics or newer artists like Sturgill Simpson who fly under the radar a little more. 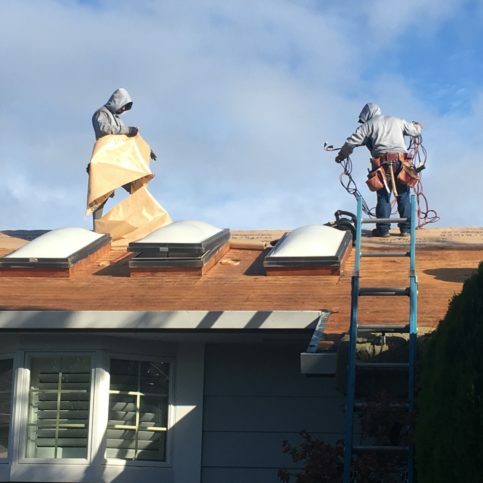 SANTA ROSA — When it comes to installing new roofs, many homeowners fail to fully understand their warranties. 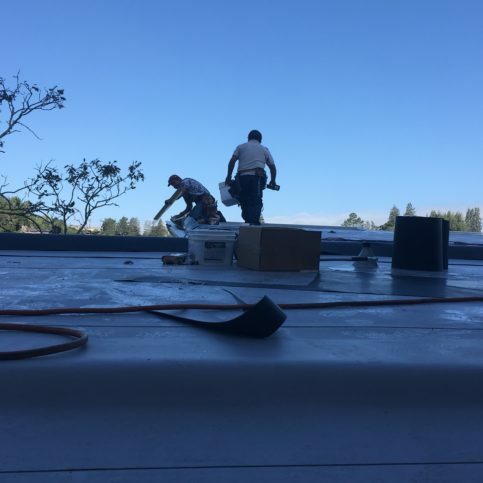 Most roofing product manufacturers provide a “lifetime warranty,” which seemingly indicates the roof is fully covered throughout its expected lifespan. Unfortunately, it isn’t that simple—most lifetime warranties only offer about 10 years of complete coverage for labor and materials, after which point coverage substantially decreases. 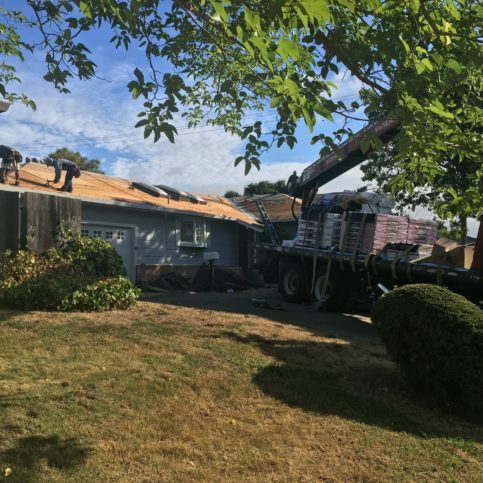 By the time the roof is 15 years old, the warranty no longer covers labor or materials for replacement, and the cost of the shingles is prorated. To avoid being misled, make sure you inquire about warranty terms before choosing a roofing product. Even better, consider getting an extended warranty. 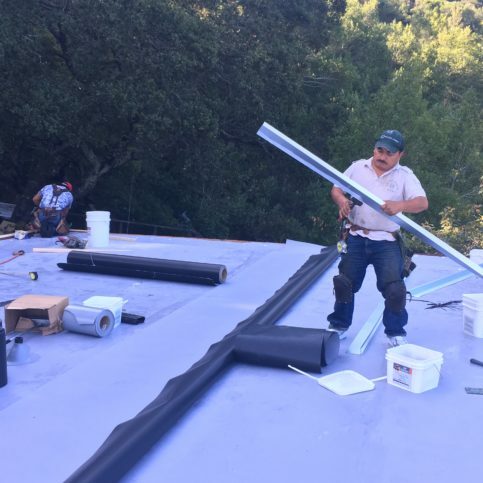 To do this, you’ll need to hire a contractor that has undergone a certification process with a particular roofing manufacturer. When you hire a certified contractor, the manufacturer has confidence that the materials will be installed correctly, which means you’ll get a better warranty. Typically, an extended warranty will provide everything that a “lifetime” warranty should: 100 percent coverage of labor and materials for up to 50 years. Plus, extended warranties are usually transferable, so even if you sell your home, the roof will still be covered. Furthermore, an extended warranty isn’t much more expensive than a regular warranty—depending on the job, it may be a $300 to $500 increase, which is a small price to pay for the considerable increase in coverage. SANTA ROSA — Host, Sarah Rutan: A roof warranty can be a valuable asset, but if you don’t read the fine print, you might be disappointed when it’s needed. 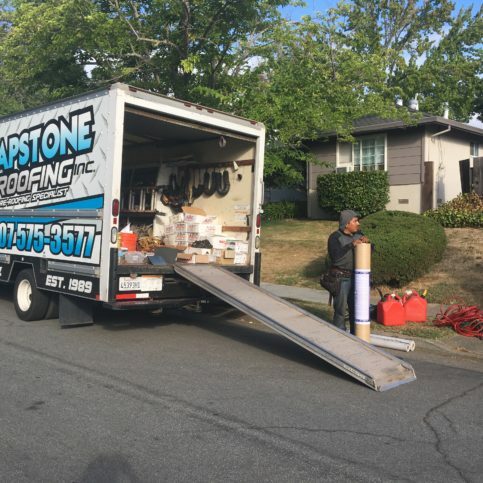 Today we’re in Santa Rosa with Diamond Certified Expert Contributor Nathan DuCharme of Capstone Roofing to learn more. Diamond Certified Expert Contributor, Nathan DuCharme: Yeah, I think the biggest thing homeowners don’t understand is the warranties. They used to be a 30, 40, and lifetime. They quit making the 40-year. What used to be a 30-year warranty — they call it a lifetime roof. What that means is the first ten years it’s labor and material. If the roof was defective, you’re covered. But you get to year 15 — if the roof fails, then they just prorate the cost of the shingles. You have no labor and no other materials covered, so it’s a very small warranty. So, most people don’t know that. So, if you have a certified contractor do the job and do it a certain way, you should be able to get 100 percent labor and material, up to 50 years, as long as you own that property. If you sell that property in the first 20 years, it is transferable, which is a plus if you’re selling to someone or if you’re keeping it in the family. It doesn’t cost that much more to get an extended warranty. You buy the warranty from the manufacturer for the homeowner. It’s probably, I wouldn’t say, more than ten bucks a square, so an average job — 30 squares. It’s going to be anywhere from $300 to $400 — somewhere in there depending on the job. 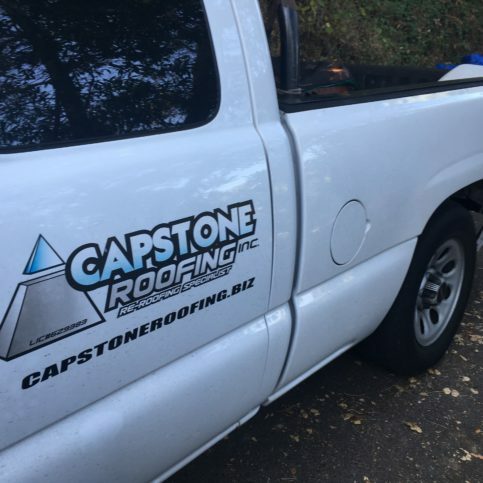 Diamond Certified RATINGS ON Capstone Roofing, Inc.
Capstone Roofing, Inc. : Average 9.6 out of 10 based on 125 unique customer surveys of customer satisfaction. They were punctual, quick and cleaned up after. I am very happy. Punctual, and amazingly they got the job done in one day. They weren't the cheapest but they weren't the most expensive. They did a good job. That they got the job done in a day, they showed up on time with a crew and did a good job. They did a good job. I have a difficult roof and I could see they knew what they were doing. Great company, I would tell them to go for it. He worked with us on a sun tube which I was a little nervous about. It all worked out very well. They are very professional and the clean-up was magnificent. I didn't see a speck of anything. They are very good and honest. They worked with me and moved up the time of the roof. They told me what I needed. They are great and did a good job. They are quick, good and are priced well. I appreciate how fast they got me scheduled and done. They were very professional, did a great job and got it done in a timely fashion. They took good care of our property. We are happy with the quality of the work. They were there when they said they would be and done when they said they would be. They did a fabulous job. They are very business like and got the job done. The tenants are very happy with the appearance of the roof. Great service, the price was great and the roof looked great. The owner Nathan was real pleasant and informative. He was right on top of any questions I had. I would choose them over anybody else. I was scheduled right away and got the job done on time. It was perfect. Very efficient, they did a great job. We are very satisfied. They came in as a group and were very efficient. I interviewed three other top-rated companies and they came out head and shoulders above them all. They were truly outstanding. Great presentation, great materials, price and the professionalism, the team was great, they have the right people and materials, I was amazed. The crew was polite and cleaned up.